Poland defended its judicial overhaul to fellow EU countries on Tuesday (26 June) in an unprecedented probe into its latest reforms, which, critics say, put courts under political control. 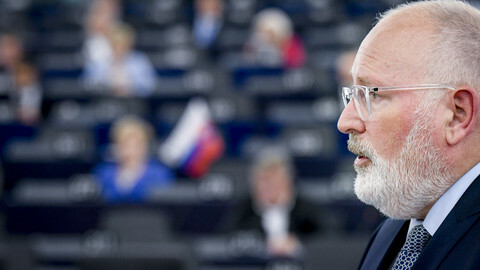 Poland's EU affairs minister Konrad Szymanski briefed his counterparts on the reforms, arguing that they were necessary to overhaul an inefficient court system inherited from communist times, but offered no new concessions. 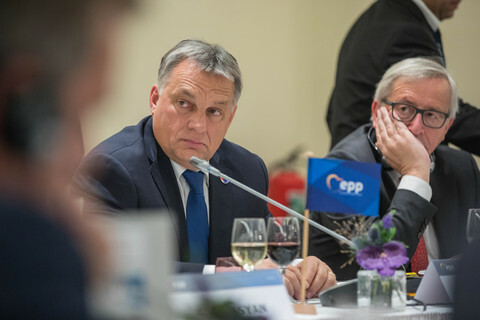 Szymanski criticised the European Commission's assessment of the judicial reforms, which it said were "misleading" and contained "factual mistakes". 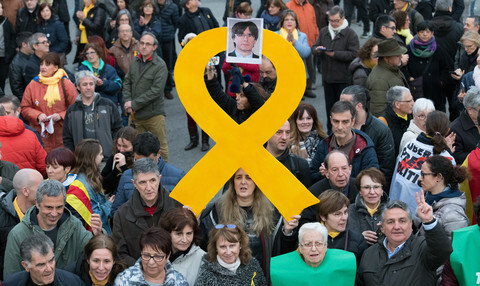 The hearing comes as part of the so-called Article 7 sanctions procedure launched by the EU commission last December after the EU executive concluded that the set of reforms posed a systematic threat to the country's rule of law. 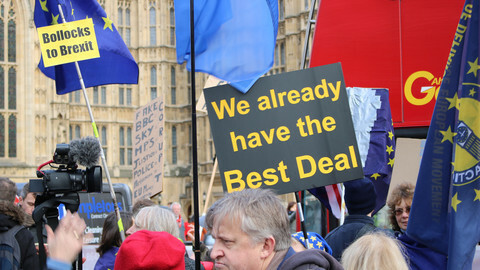 "This has never been done before," highlighted an EU official. During the meeting, other EU ministers had the chance to ask two minute-long questions in a follow-up to Poland's presentation. Ahead of the hearing, ministers said they were keen to hear Poland's reasoning behind forcing Supreme Court judges to retire and the establishment of a new appeals chamber that can turn around 20-year old rulings. 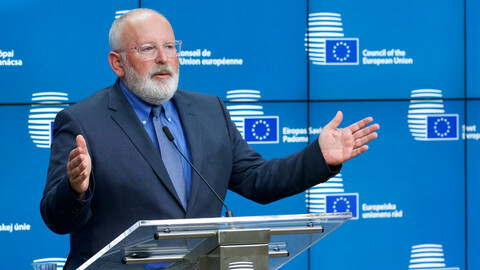 Commission vice president Frans Timmermans said that he continued to be open to dialogue with Warsaw, but said Poland's moves to address the EU executive's concerns over rule of law had not been sufficient. Several member states, including Germany and France, which once again presented their joint position together at the meeting, back the commission's assessment. "There can be no discount on the rule of law," Germany's state minister on EU affairs, Michael Roth said ahead of the meeting. "We need substantial progress especially in terms of the Polish judiciary independence," he added. The Benelux and Nordic countries also backed the EU executive on piling more pressure on Poland. "We are saying to the Polish once again and with many voices from many EU countries, that the answer wanted by the commission has not been entirely given yet. 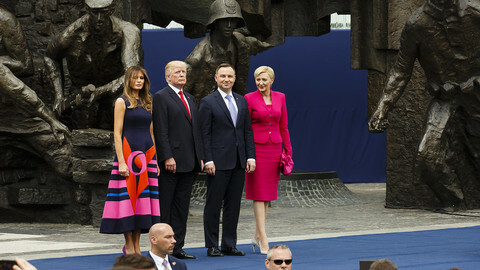 After the 3rd of July, an important day for Poland and its justice, we might have to go further than the Article 7," Jean Asselborn, Luxembourg's foreign minister said going into the meeting. At the next meeting in July, EU ministers will assess the responses of Poland and decision will be made "on the follow-up steps". Poland's ruling Law and Justice (PiS) government argues that it has made enough concessions and wants the commission to "take a step back". 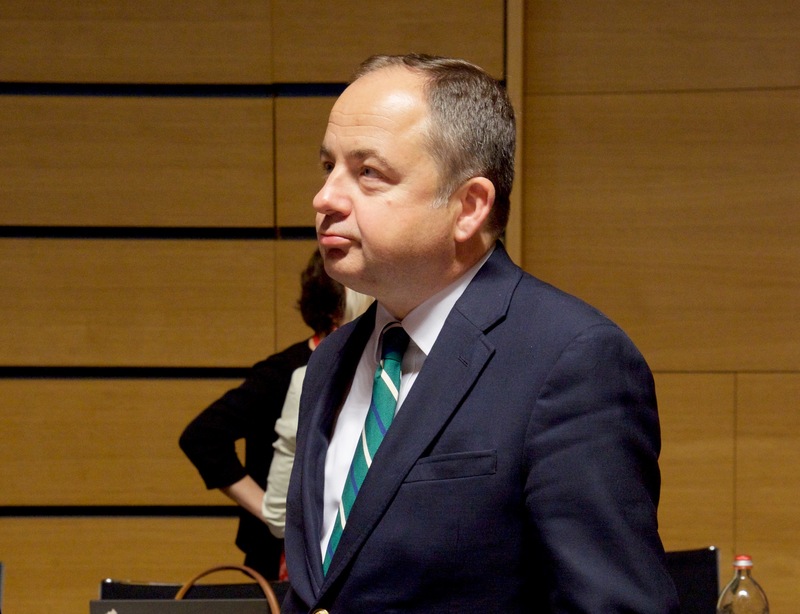 "Poland tried hard to fulfil the commission's recommendations and now it is the commission's turn to take a step back if it wants to continue the dialogue with Warsaw," said an official on condition of anonymity because of the sensitivity of the talks. One such a move from the commission, the official said, could be closing the probe, a so-called infringement procedure on the retirement age of ordinary judges. The commission said the difference in retirement ages for male and female judges is discriminatory, to which Poland has amended its laws to have the same retirement age. Another move could be not launching another probe into the new retirement age of Supreme Court judges. That legislation comes into force on 3 July when some 27 judges are expected to be forced out. 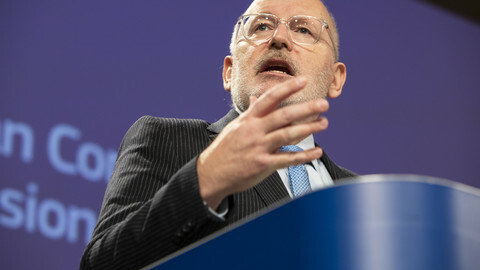 Timmermans said after the hearing that the commission has not taken any decision yet and will look at the issue closely. 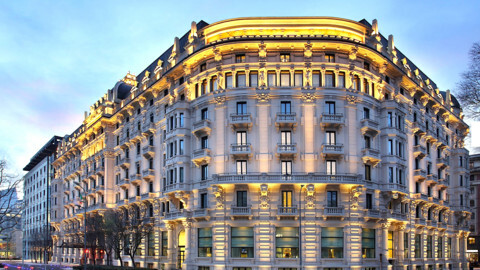 The 28 commissioners are divided over whether the EU executive has enough legal basis to launch such an infringement procedure, although there have been widespread calls for the commission to do something on the issue. The official said that the Polish expectation for the commission to tone down its rhetoric is not linked to the hearing with the ministers, but refers to the entire rule of law dialogue with Poland. Polish president keen to ask big questions in November, but ruling party could turn project into a damp squib.